It’s self-care month! 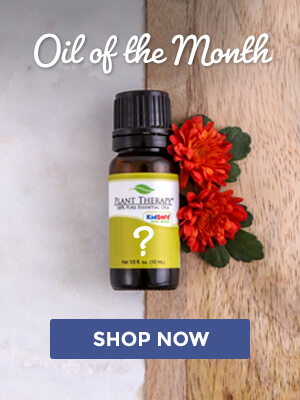 Celebrate right now by saving 15% when you buy six undiluted oils with coupon code BYOSSC! Each person has their own unique way to care for themselves. We develop day-to-day strategies to help keep us feeling and looking our best – for the most part. 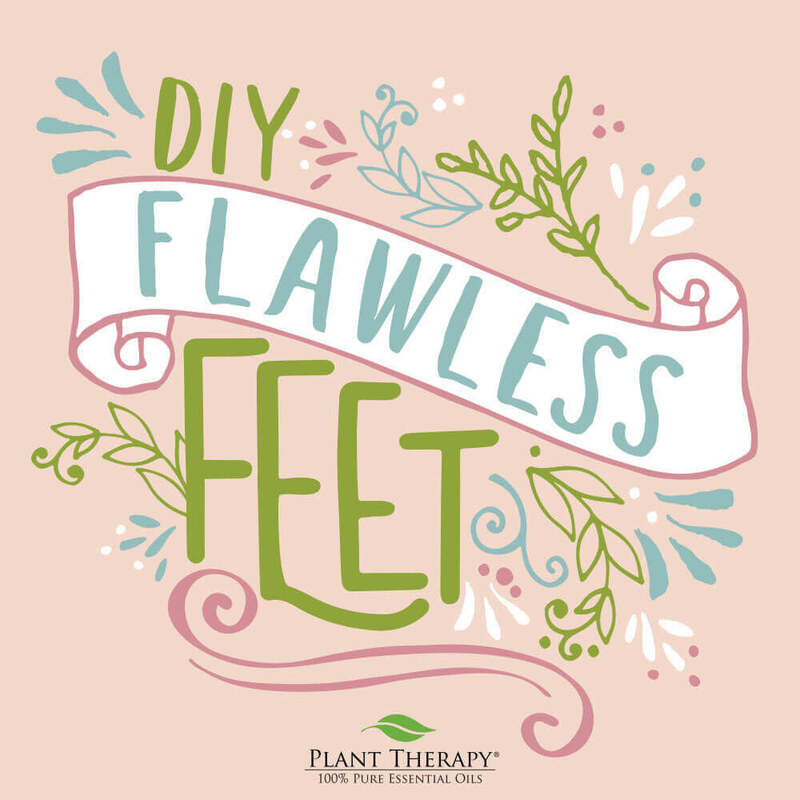 But over the last several months, Plant Therapy has rolled out a ton of amazing DIYs focused on just that – self care! Here, we’ve put them together so that you can easily find exactly what you’re looking for, or try something entirely new to you, so that you can really elevate your self care game and break out of a self care rut if you haven’t changed up your routine much lately. Self Care Tip #1: A happy mood makes a happy day! When your mood is positive and energized, everything else just seems to fall into place! 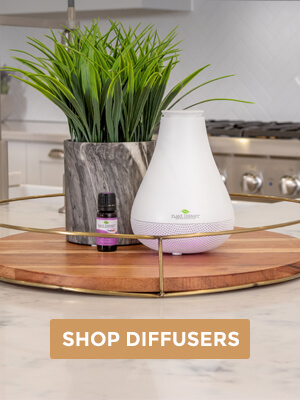 Try these DIYs using wonderfully uplifting essential oils to put a pep in your step and enjoy the sunny side of life! With amazing, mood lifting essential oils like Vanilla Oleoresin, Ylang Ylang, Orange, and Mandarin, this exotic lotion will take your mind straight to your own personal happy place. 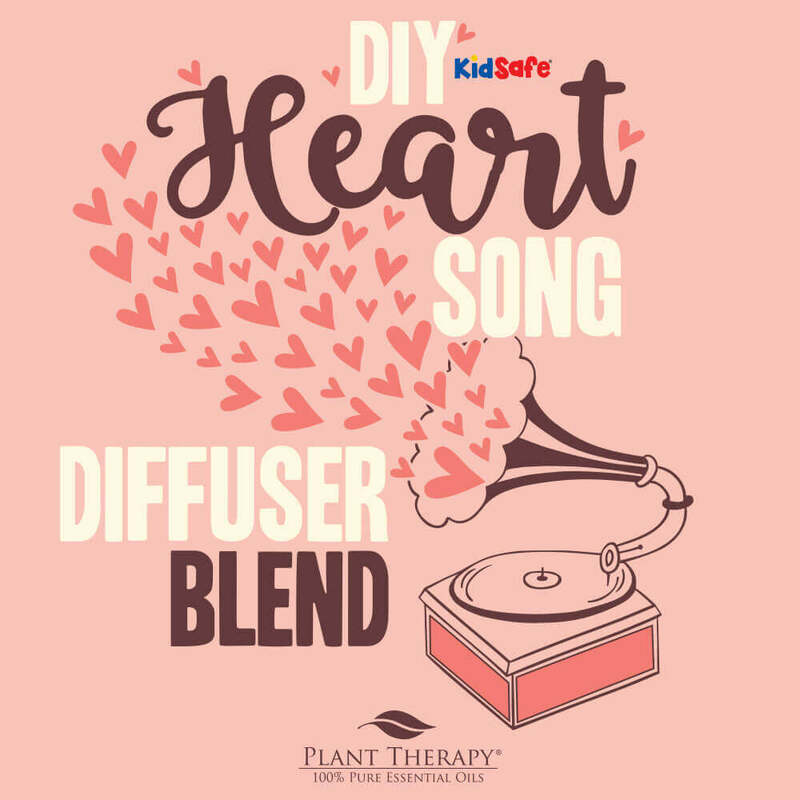 The perfect diffuser blend if you’re looking for something that’ll brighten your day and lift your mood. 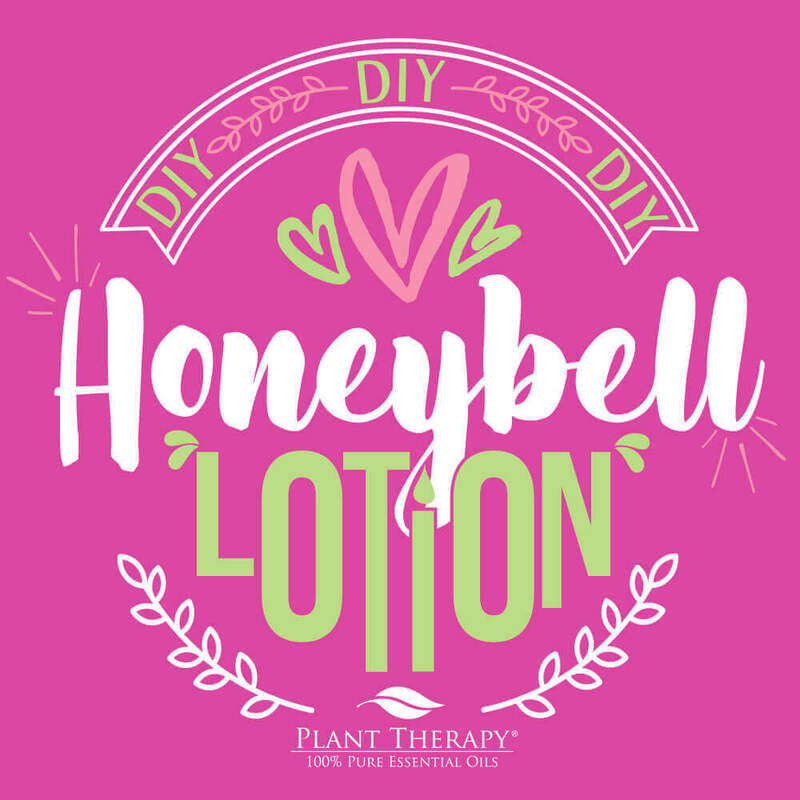 You won’t be able to stop smelling this lotion infused with our very popular, very vibrant Honeybell blend! 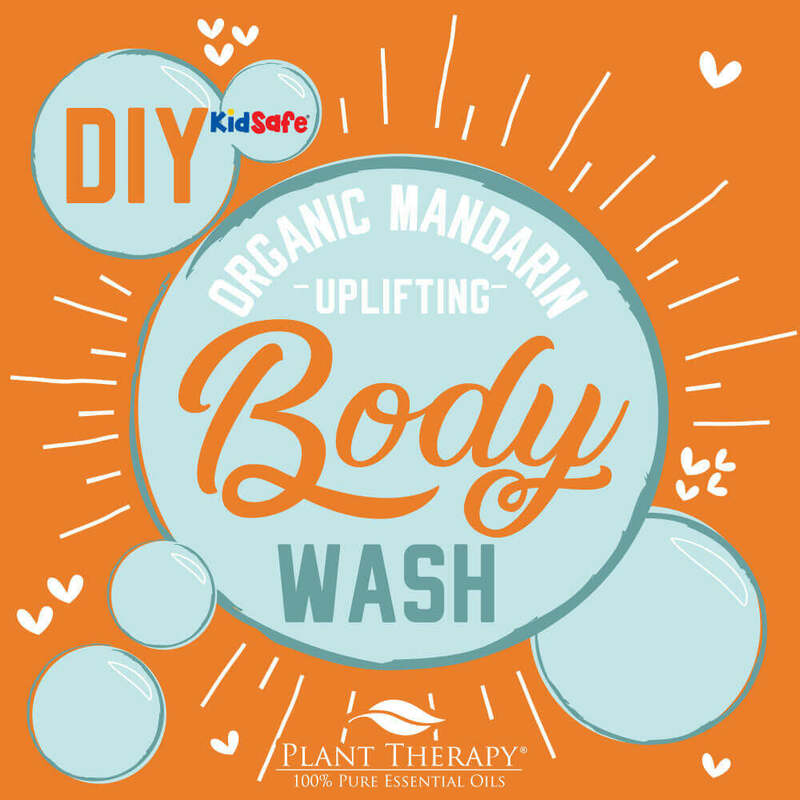 For a great morning boost, or if you just want to dissolve some tension from a long day, this body wash with Mandarin Essential Oil is sure to put your mind in a happy place! Self Care Tip #2: YOU time is the BEST time! Stress takes a heavy toll on all aspects of our life. No matter where your day takes you, it always feels great to slow down, relax, and focus on YOU – even if it’s only for a few well-earned moments! 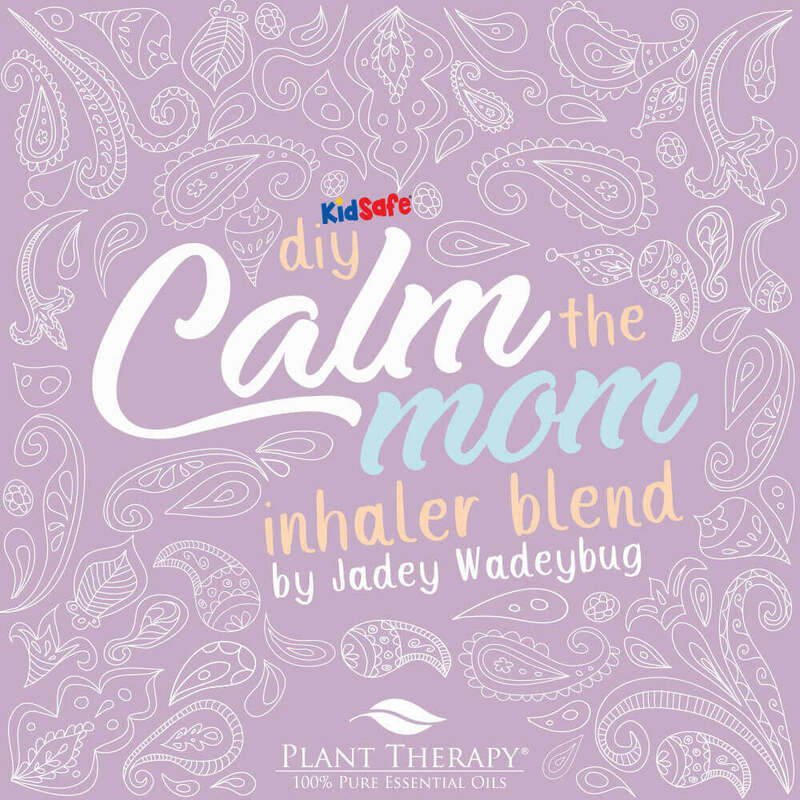 Brought to you by the awesome real-life mom and customer Jadey Wadeybug in our Safe Essential Oils Facebook group, this blend is just what every way-too-busy mom needs to relax! Sit back in the tub and soak up the bubbles with the soothing essential oils in our Relax blend. Made by our amazing customer Amy Fields, you’ll love this ultra relaxing and luxurious bath blend that will have you feeling peaceful and compassionate! 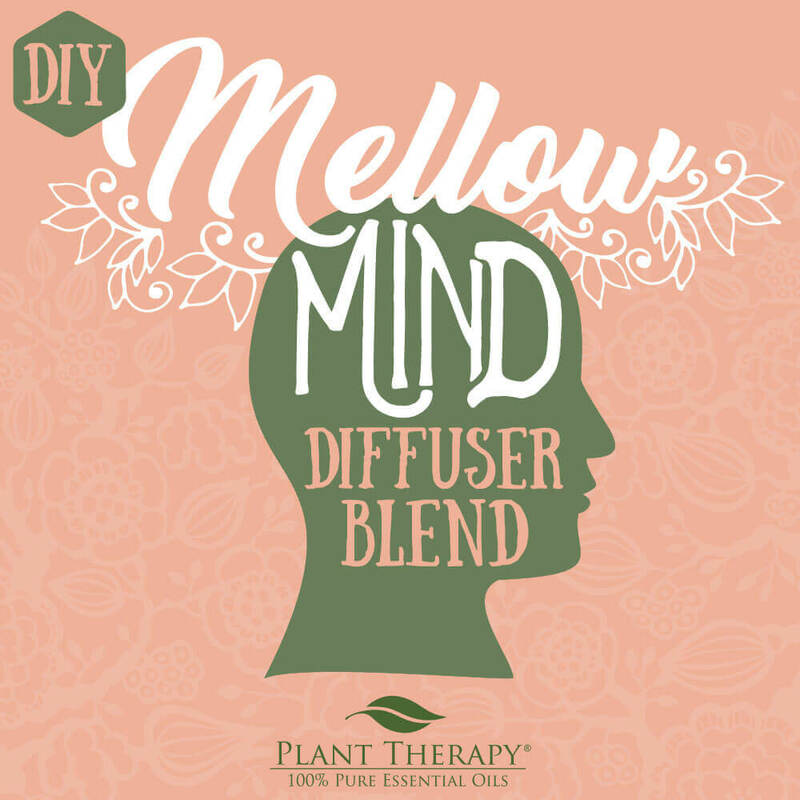 Try this wonderful, grounding diffuser blend that supports a sense of peace, and helps to calm the mind. Self Care Tip #3: Stay healthy inside and out! Getting a good night of sleep, keeping your immune system strong, and healing your body when it’s less than tip-top shape keeps your mind and body health. With these DIYs, you’ll feel great in no time – making them perfect ways to enhance your self care! Never underestimate how a good night’s sleep can make the next day amazing! 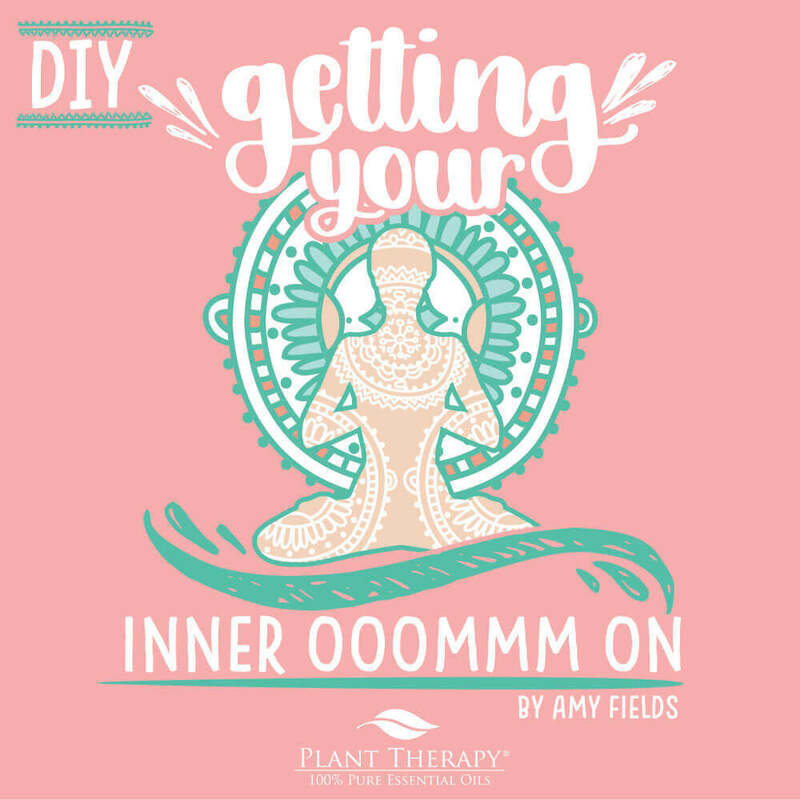 Whether it’s an achy, overworked muscle, or joints feeling sore from inflammation, we all get aches and pains sometimes – you are going to love this quick and easy DIY that will help you manage your perception of pain. 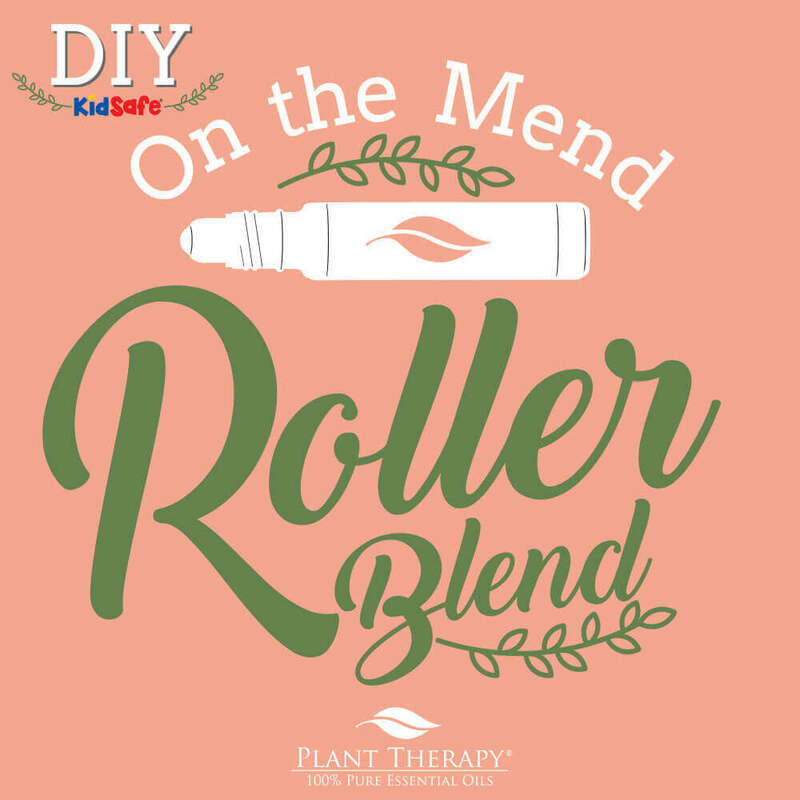 Stumbled and tumbles can cause unsightly bumps and bruises – use this roller blend to help heal the affected area and feel better! Don’t let a case of the ickies get you down! 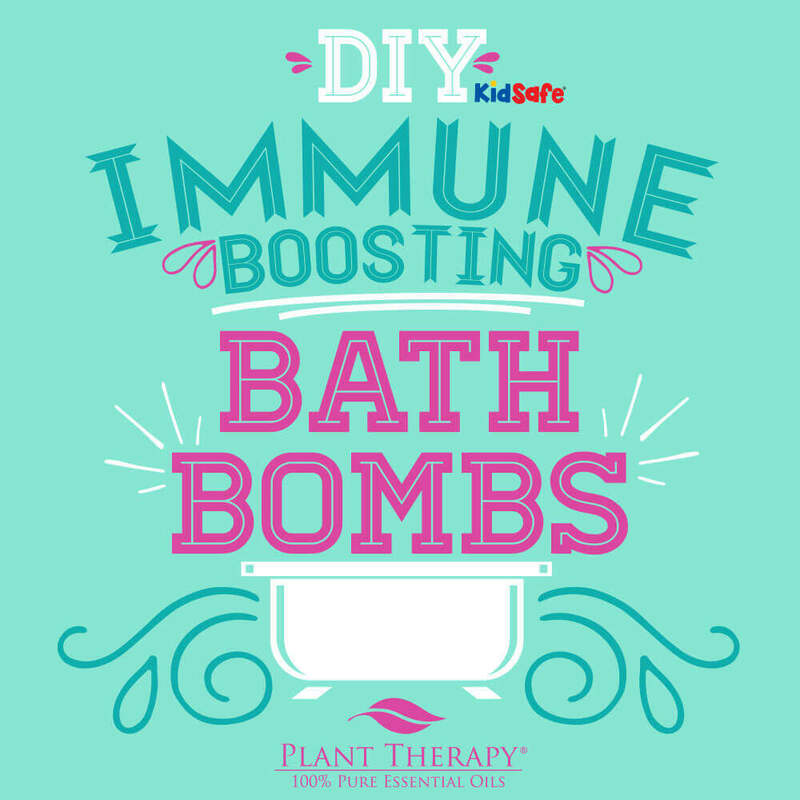 Boost your immune system and take a relaxing bath at the same time! 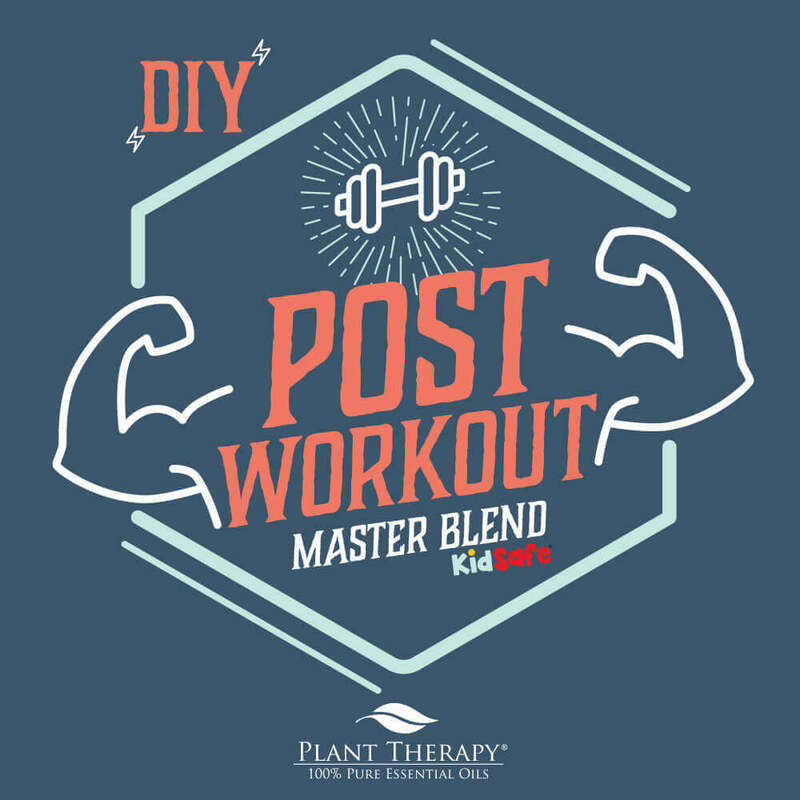 Perfect if you need a little help bouncing back after pushing yourself to the max! 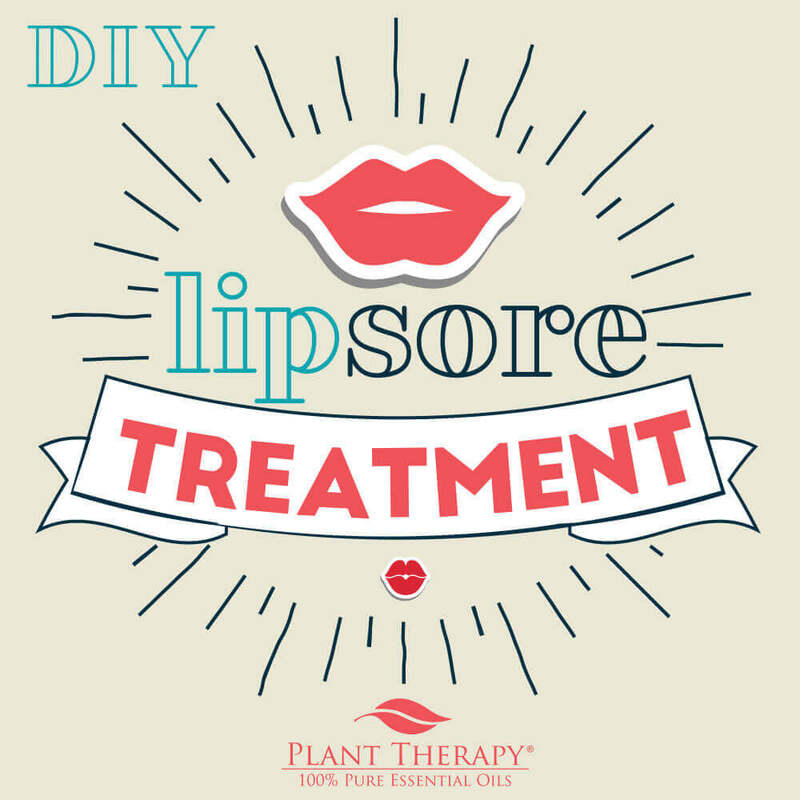 Sometimes, painful and unsightly sores can make their mark on our lips. 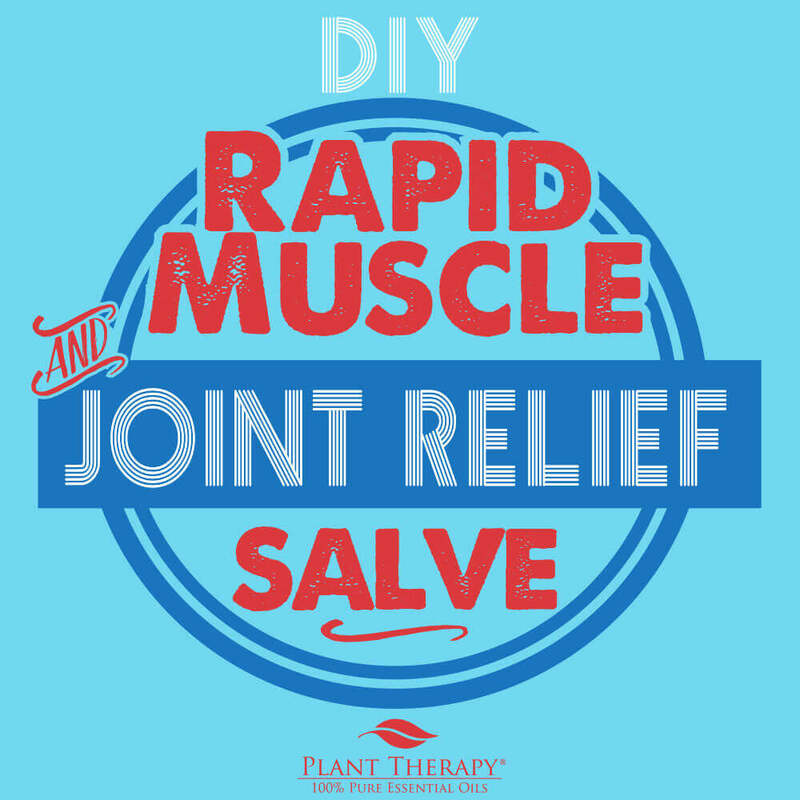 Use this all natural treatment to soothe and heal! Don’t let your feet or toenails get funky! This topical blend is great for getting your feet looking their best! Here are some very skin nourishing DIYs that will absolutely elevate your self care routine AND help you achieve a gorgeous glow! 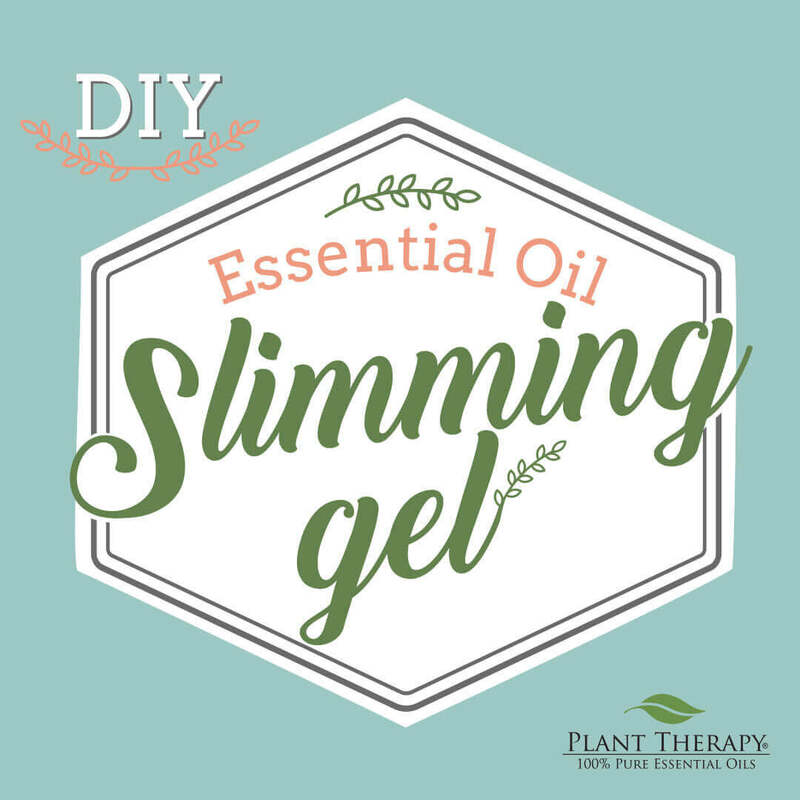 The essential oils used in this all-natural gel are known to increase circulation, diminish the appearance of unwanted skin ripples, and firm and tighten your skin. And who doesn’t want that? Keep your nails and cuticles strong and beautiful with this nourishing balm! Say bye-bye to those under eyes with this serum that will help you fake that well-rested glow when you just can’t seem to get enough beauty sleep! 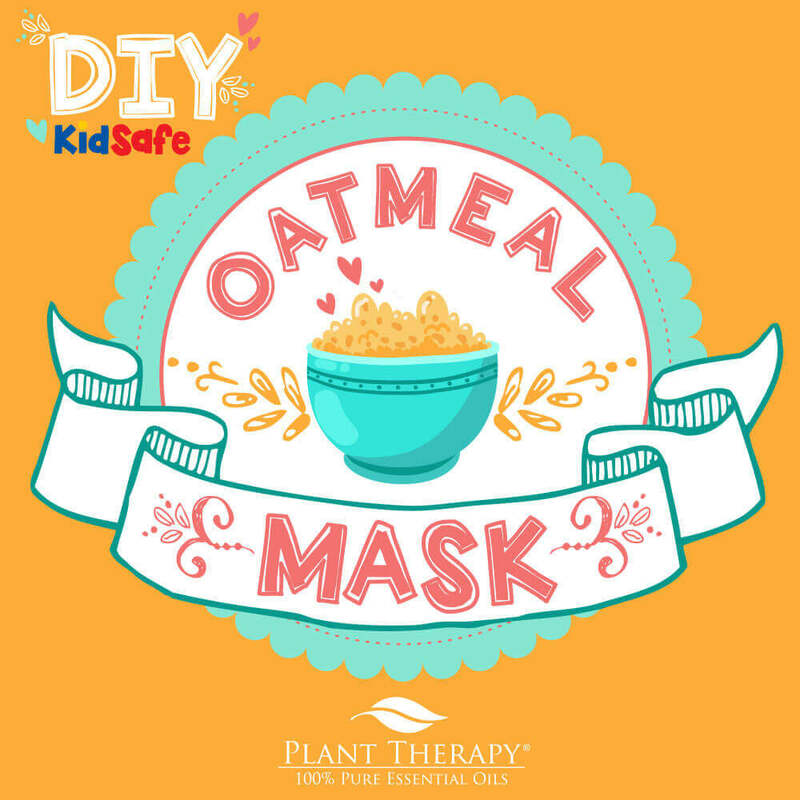 Skip the spa and keep your bank account intact with this wonderful DIY face mask! 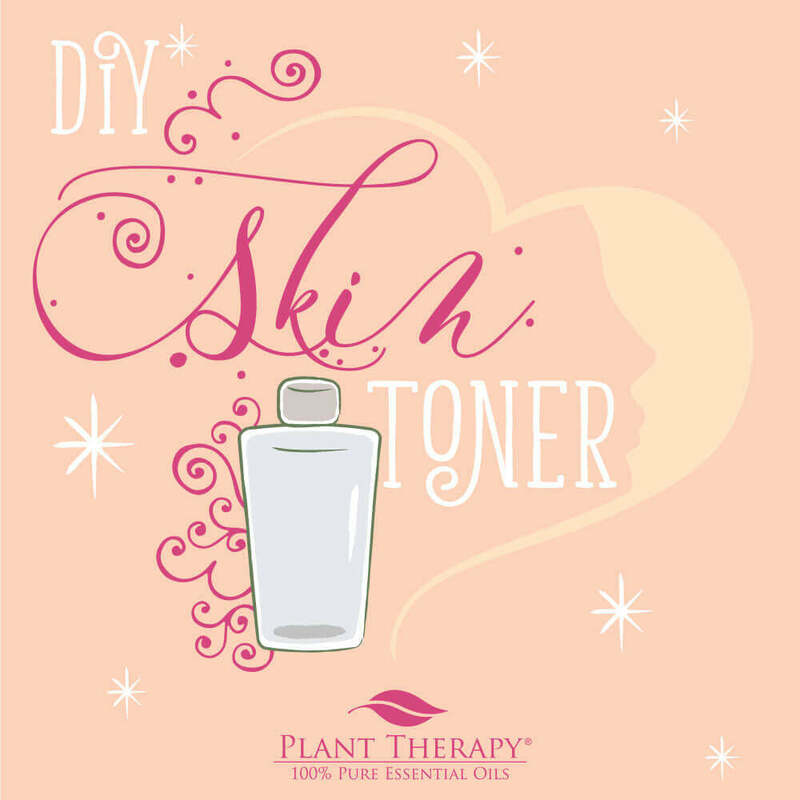 Use it once a week and say goodbye to dry skin. If you are still hanging on to our summer blend Sangria Splash, you’ll love this wonderfully refreshing facial toner that will make a perfect addition to your skin care routine! 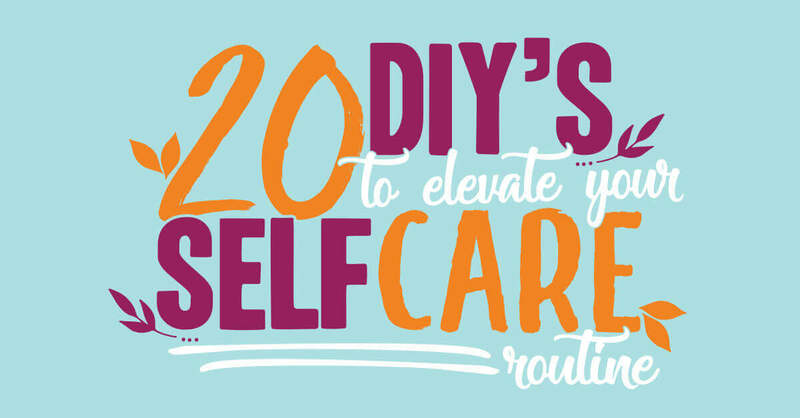 We hope you’ve found some new ways to really elevate your self care routine! Lots of great things to try! I’m bookmarking this page. Thanks! Thanks for having all these great ideas in one place! EOs are so versatile. So happy to have all these recipes in one place. Easier to find them. Excited to try the ones I have not used. This is an awesome list of ideas! Absolutely fantastic list of DIY’s!!! I’ve added almost all of these to my essential oils journal and can’t wait to institute them. Thank you, Plant Therapy, for always providing such helpful resources in the ways to utilize your essential oils. LOVE this article! So helpful! Again thank you PT for Kidsafe options!! Love all the ideas. 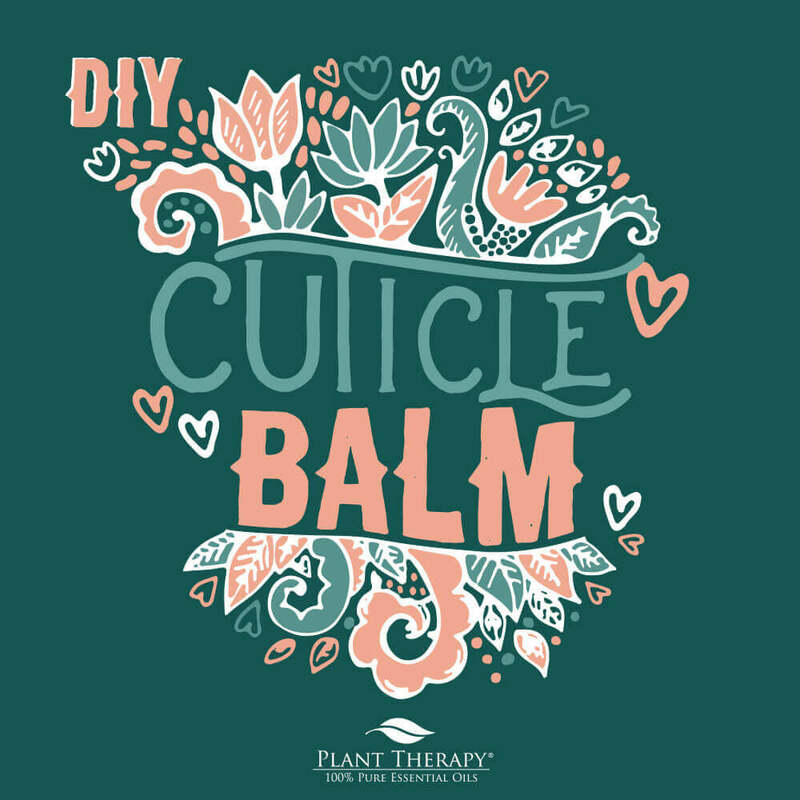 I want to make the cuticle balm first. Very happy I discovered PT! 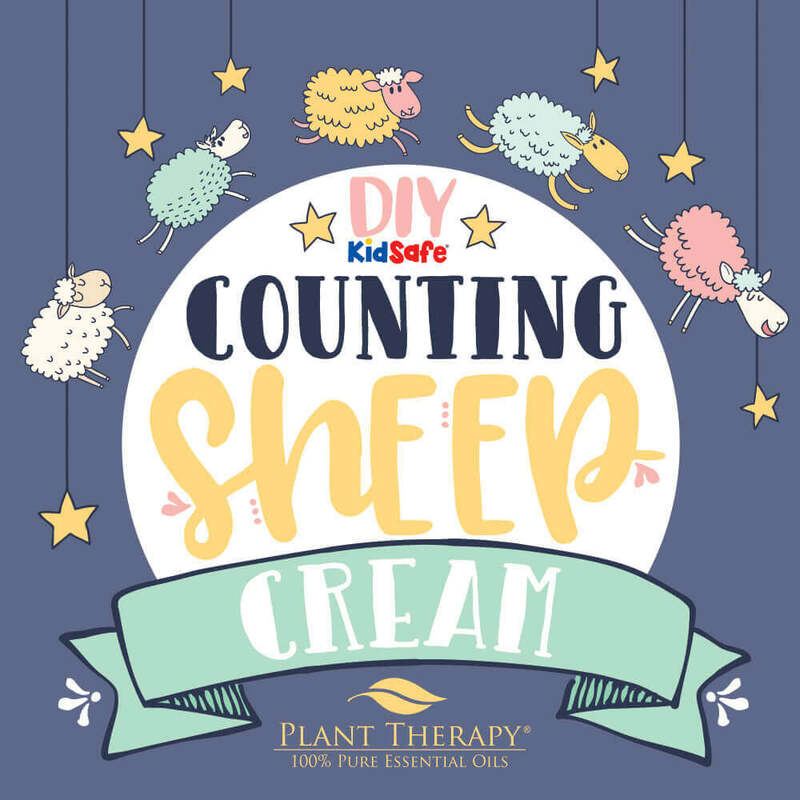 The counting sheep cream sounds amazing! Thanks for the recipe! You’re welcome! Let us know how that turns out for you! Love this! Can’t wait to try the caffeine eye serum and DIY toner! Thank you for all these wonderful recipes! I need to take a “mental health” day from work and do some DIY projects! Welcome to the Plant Therapy Family! We look forward to you trying out these different recipes! You’ll have to let us know which one your favorite is! I just LOVE that you offer all these recipes, just another reason to love PT! I love seeing all of these great recipes that are good for you in so many ways! 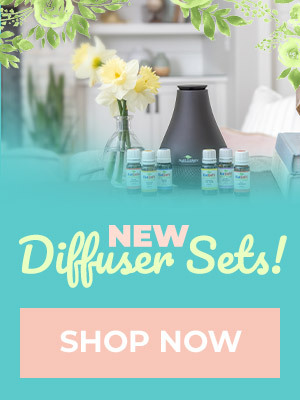 I can’t wait to check these out and maybe try out some! 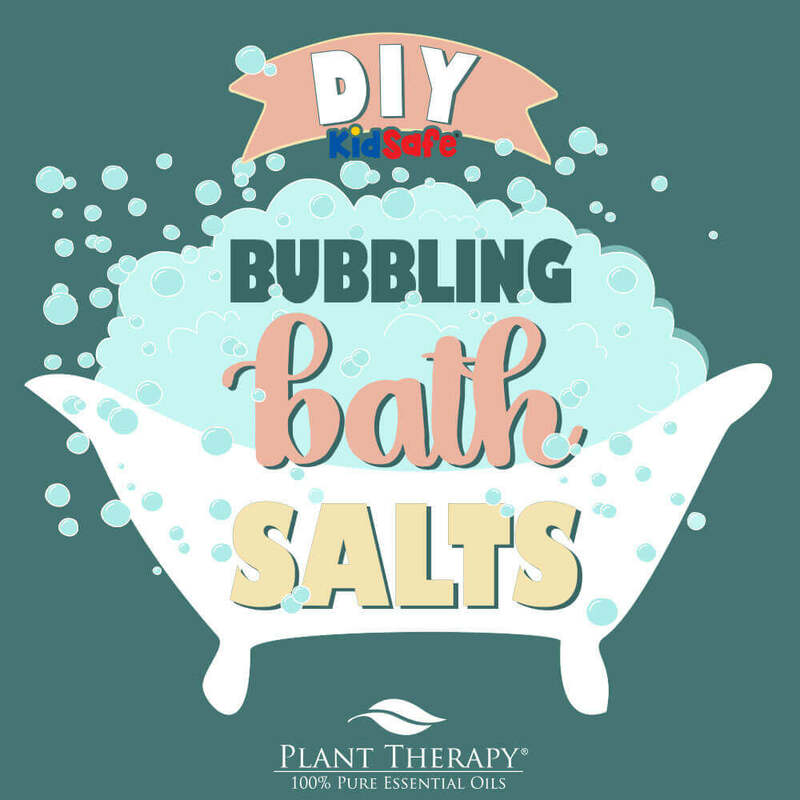 I definitely want to try those Bath Salts and Bath Bombs! 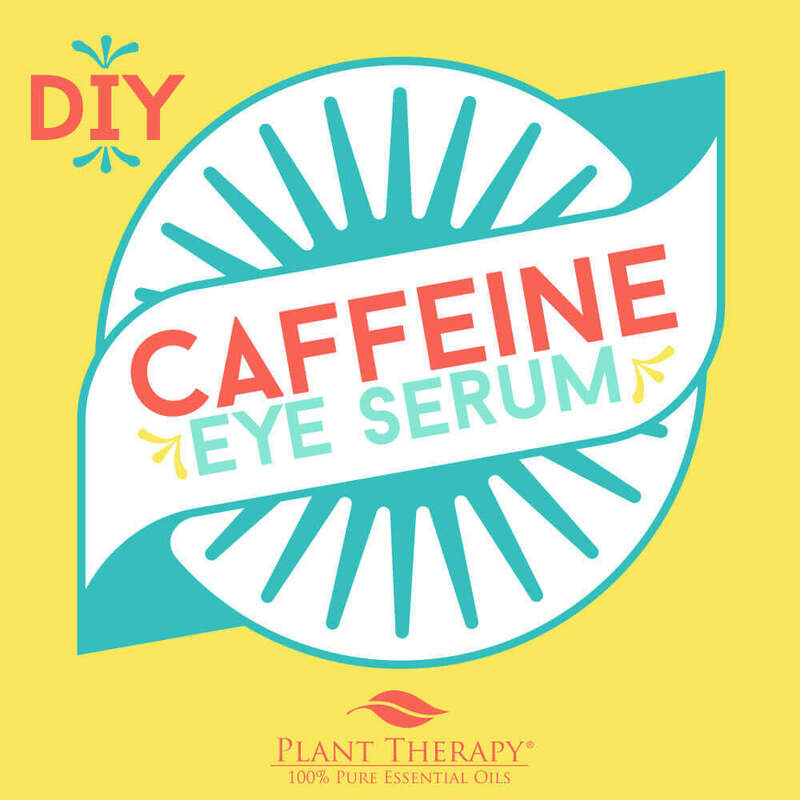 Definitely going to have to try the Caffeine Eye Serum! These are great tips to keep in mind! I mixed up my first batch of lotion with ylang-ylang and it’s by far my favorite lotion! 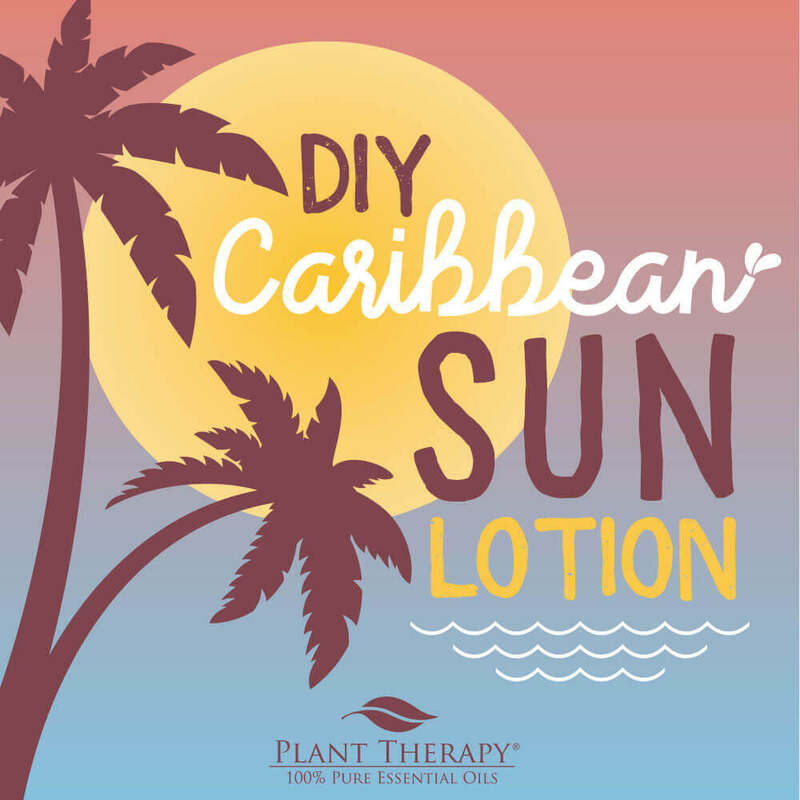 I’ll try the Caribbean Sun lotion recipe next time! I need to try most of them. Thanks for this! Caribbean sun here I come! I’m not ready for fall yet – so I’ll hang on to summer any way I can! Thank you for the post Time for some selfcare! thank you for all.these recipes. Can’t wait to try them. Thank you for the great list of recipes – all in one place. I am going to make the Caribbean sun cream this weekend! Even though fall just started, I miss summer already! Barb, that sounds like an excellent way to help keep the summer vibes alive! Great DIY information!! I will be trying a LOT of them. I so appreciate this site and the great information shared. Thank you so much! Love PT!! You’re so welcome, Becky! Let us know how your DIYs turn out! Great tips and thank you for reminding us how important self care. I put everyone else first and have to remember to sometimes do something for me! These are fantastic ideas! I’m going to have to try #17 right away. So many recipes to try! Thank you, PT! Lots of amazing things to try!!! This is a great collection of amazing ideas! Thanks for all of these wonderful ideas!